Our hair cannot be thick and lustrous without sound nutrition that includes an ample supply of vitamins and minerals. Our hair needs ample amount of vitamins and minerals the same way our body needs it. Ample supply of vitamins, minerals and nutrients are vital to hair growth. If you are having problems with thinning hair, have you considered taking vitamins and minerals to assist the body with hair production and thickness? A lack of the proper vitamins, minerals and supplements can cause your hair to become brittle, thin, and dry and even contributes to hair loss. Stress, aging, genetics and the chemicals in hair treatments and dyes are all possible causes of thin hair. Other most frequent causes are: accumulation of oil or seborrhea on the scalp and the clocking of pores where the hair follicles are located. Improper hair care increases the problem. If you want to have naturally thick and shiny hair, take right amount of vitamins, minerals, and proteins from foods/pills to speed up your hair growth. Incorporating the right vitamin and minerals in your diet can help combat unexpected hair thinning. 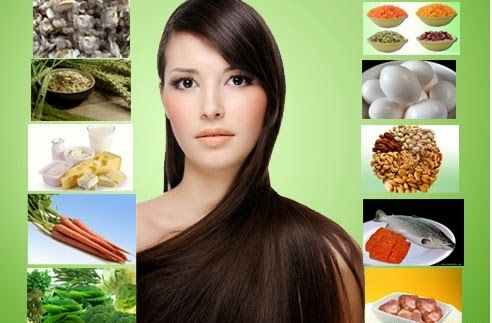 The only way to add vitamins and minerals to hair is by eating vitamin rich foods or vitamin and minerals supplements. Because, what you eat and what you do, impact on your hair. Taking vitamins and minerals through tablets/pills can be weird for someone like me, this is why I prefer vitamin and minerals rich foods to eat and let it reflect on hair. Here's a guide to vitamins and minerals that help to restore the health and growth of your hair. Running a deficiency in any of the following vitamins and minerals creates the potential for less than optimal hair growth. Vitamin A is a fat-soluble vitamin and Vitamin A is a super vitamin for the health of your hair. Mainly it is an antioxidant which stimulates sebaceous glands to produce healthy sebum to keep your hair hydrated and moisturized, also helps your hair from drying out. Vitamin A assists in growth and maintenance of hair and regulates retinoic acid in the hair follicles. Not only Vitamin A will make your hair stronger, thicker and shiny, but also it will prevent your hair from free radicals for example, pollution. In total, Vitamin A is the best vitamin for hair growth. Vitamin A is a fat soluble vitamin. Excess amounts are stored in the body and not secreted as urine, so it is important to keep vitamin A intake within normal limits. So it’s best to each foods containing Vitamin A rather than taking supplements with larger-than-needed amounts. Some symptoms of not getting enough Vitamin A include vision problems and skin problems. 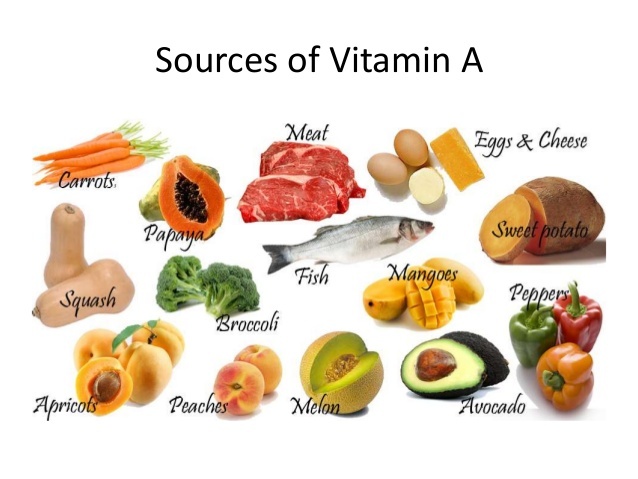 Preformed Vitamin A comes from animal sources, such as eggs, meat, fortified milk, cheese, cream, liver, kidney, cod liver oil, and halibut fish oil. However, all of these sources -- except for skim milk that has been fortified with Vitamin A -- are high in saturated fat and cholesterol. Pro-vitamin A is found in plant-based foods such as fruits and vegetables. The most common type of pro-vitamin A is beta-carotene, which are converted to retinol by the body after the food is ingested. Bright yellow and orange fruits such as Cantaloupe, Pink Grapefruit, peaches, papaya mangoes and Apricots, Vegetables such as Carrots, Pumpkin, Sweet potatoes, Turnip greens, Beetroot Red pepper and Winter squash. Other sources of beta-carotene include most dark green leafy vegetables like Broccoli, Collard greens, Kale, Cilantro, lettuce, Swiss chard and Spinach are just a few of them. 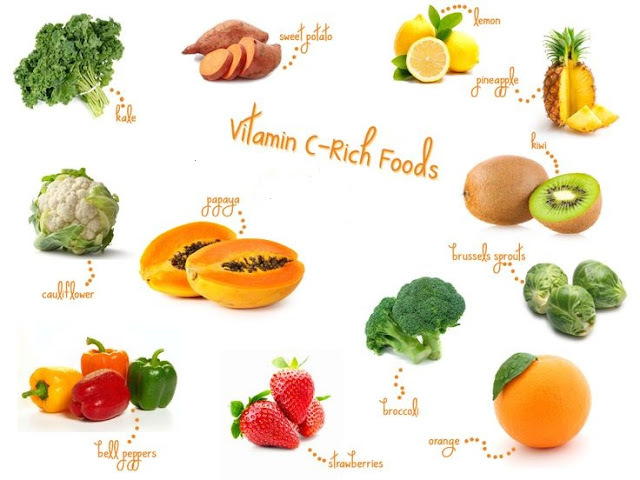 Vitamin C is another kind of water-soluble antioxidant that is needed for the overall health of your hair. This vitamin, renowned for its antioxidant properties helps to promote healthy hair growth and also aids the prevention of various conditions which can damage your hair turning it weak and brittle. Vitamin C supports your immune system, builds collagen into your body which ensures healthy hair growth. Vitamin C can also help to treat a variety of hair disorders which can damage your hair and affect normal hair growth including alopecia areata and male pattern baldness. This antioxidant improves your hair health by fighting against free radicals that can hinder hair re-growth and speeding up the blood circulation to the hair follicles, inside scalp to help support hair growth. Certain amount of Vitamin C is necessary on daily basis. It depends on you whether you get it from foods or pills. But, foods sound natural and come first. 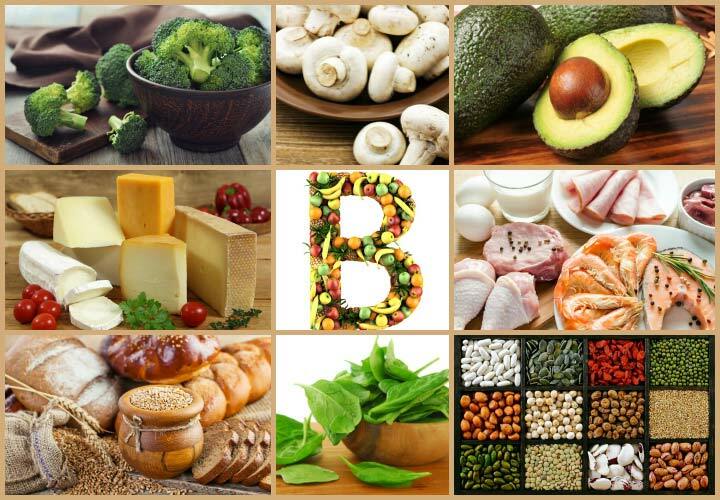 The water-soluble Vitamin B is a group of eleven vitamins that work together as a team, all these B Vitamins that you get in a complex: B1, B2, B3, B5, B6, B7, B9, and B12, are directly involved in growing and promoting the overall health of hair. B vitamins promote healthy hair by creating red blood cells that carry oxygen to the scalp, follicles and hair growth. Biotin, niacin and cobalamin are among the most popular B-complex vitamins that help restore shine and thickness to strands. A deficit or lack of B-complex vitamins has been linked to unexpected hair thinning. A lack of B12 and biotin are specifically linked to hair thinning. Restoring these levels can provide the beautiful hair growth and thickness you once had. Vitamin B complex can be found in many food groups which include green and leafy vegetables, dairy products, fresh fruits, and certain meats. Therefore, foods containing Vitamin B complex are brewer’s yeast, milk, whole grain cereals, liver, eggs, nuts, poultry, fish and yogurt, bananas, potatoes, beans, lentils, avocados, legumes, peas ,brown rice, chili peppers dark, green leafy vegetables and seaweed to name a few. The water-soluble vitamin Niacin is in the B vitamin family but deserves its own recognition for its role in helping to nourish the scalp, promoting healthy hair growth. B-3 promotes blood circulation to your scalp which in turn provides a continuous supply of blood and oxygen to your hair. 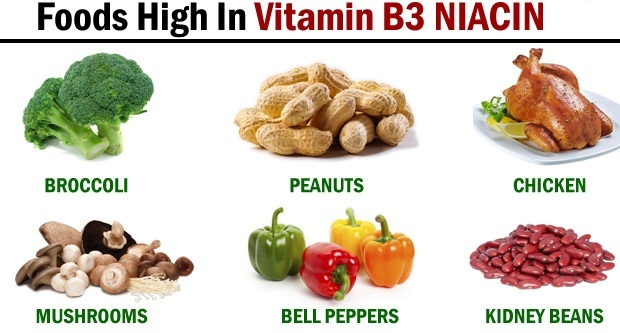 Vitamin B3 aids in the normal maintenance of thyroid hormone production. Without adequate amounts of niacin, your hair stands the chance of becoming brittle, lifeless, and may even fall out. Niacin is usually not lost during the cooking process, unlike most other B group vitamins. Taking more than 25 mg a day can result in "niacin flush" - a temporary heat sensation due to blood cell dilatation. Reliable dietary sources of vitamin B3 include Nuts, dairy products, Brewer's yeast, wheat germ, beans, peanuts tuna, turkey, chicken, wheat bran, brown rice, milk, eggs, lean red meat, liver, fish, cheese, oats, dried fruit, wholegrain breads and cereals, nuts, mushrooms enriched refined grains and all protein-containing foods. 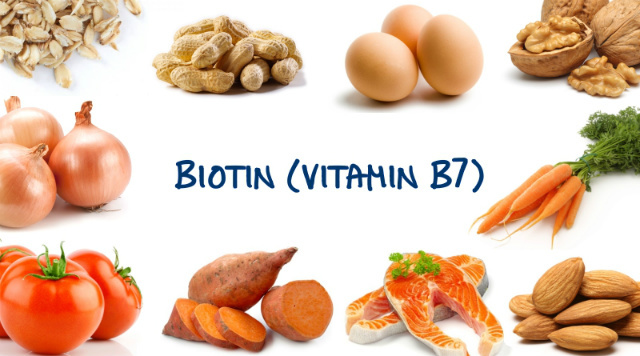 Vitamin B7 also known as Biotin is another nutrient in the B vitamin group that helps produce keratin. It is also known as vitamin H or Biotin that keeps hair follicles healthy at the cellular level. It is wonderful for follicle and root health. Overall Biotin is an extremely important vitamin as it is required by the body in order to produce fatty acids and promote cell growth. Biotin is hands down the best vitamin for hair growth. It drastically improves hair growth rates and makes hair thicker and stronger. 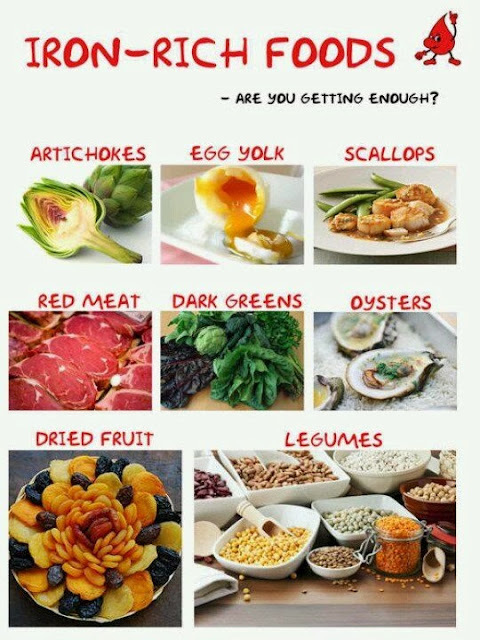 While most people get enough Biotin from the foods they eat each day, it is a water soluble vitamin which means your body can't retain it, so you need to get enough of it each day or you'll run a deficit. This is quickly becoming one of the most used hair supplements, and it simply requires taking it in pill form. Biotin for hair growth is generally safe even in very high doses, but it is not recommended for pregnant or breast feeding mothers. The richest source of Biotin is cooked eggs. B7 is made by intestinal bacteria and is also in beans, bread, peanuts, liver, egg yolks, bananas, whole grains, organ meats, soybeans, fish, cauliflower, oatmeal, brown rice, peas, lentils, chicken, brewer's yeast, clams, milk watermelon, citrus fruits and grapefruit. 30 to 100 mcg daily is adequate. The most common form is the B12 vitamin known as cyanocobalamin. A deficit or lack of B-complex vitamins has been linked to unexpected hair thinning. A lack of B12 is specifically linked to hair thinning. Restoring these levels can provide the beautiful hair growth and thickness you once had. 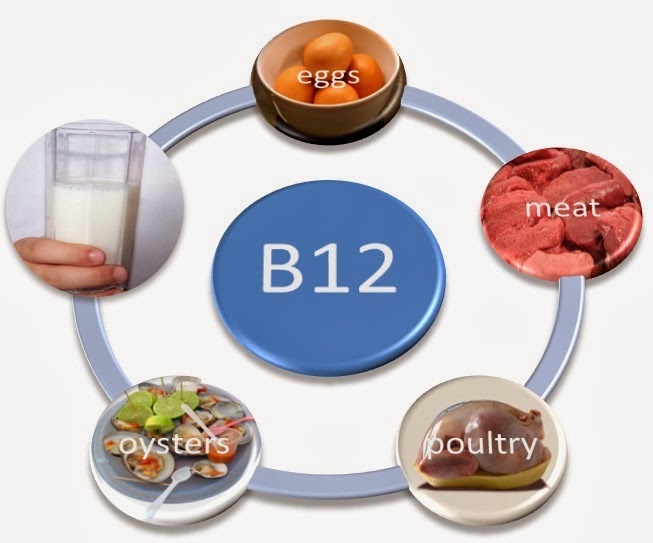 Vitamin B12 is only found in animal based foods Eggs, meat, poultry, and dairy products such as milk, yogurt & cheese almost anything of animal origin. The foods highest in B12 are shellfish (mussels, lobster), oily fish (trout, salmon, tuna), and organ meats (liver). Vitamin E is a fat-soluble antioxidant helps to build capillaries in your body and encourages blood flow which in turn encourages hair growth on the scalp. Vitamin E also helps your hair from infections, pollution and viruses that may hinder the growth of your hair. It also stimulates the sebaceous glands to produce healthy sebum to hydrate, moisture and waterproof your scalp, accelerates healthy hair growth. In total, Vitamin E is a MUST vitamin to promote your hair progress. Daily intake of E vitamin is needed through foods or capsules in order to ensure healthy improvement of hair. Deficiencies in Vitamin E can result in dull, dry, lackluster hair that does not grow well. 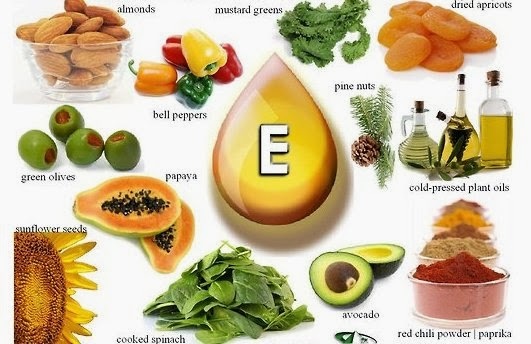 Food sources of vitamin E, which may keep your blood vessels healthy, include Sunflower seeds, Almonds, Hazelnuts, Peanuts and other raw nuts and seeds are excellent sources of natural vitamin E. Other good sources are Cold-pressed vegetable oils (soybean, corn, cottonseed, safflower), liver; egg yolks ,wheat germ oil, whole-grain products, dried beans, legumes, corn and asparagus, Leafy green vegetables Swiss chard, cooked spinach and other dark leafy greens Swiss Chard, Turnip Greens, Sweet potatoes, Avocados, papaya, peaches, prunes, tomatoes, cabbage, asparagus Bell Peppers, Papaya, Dried Apricots and Blueberries. Vitamin F consists of a group of polyunsaturated fats called Essential Fatty Acids (EFA), they are also referred to as polyunsaturates. Essentially, there are two main types of EFAs: omega-3 fatty acids and omega-6 fatty acids. Since hair is primarily composed of keratin, an insoluble protein, it is important to supplement the diet with oils that are loaded with omega-3 fatty acids to provide extra protein for the hair. These are healthy fats that have anti-inflammatory properties and are believed to contribute to healthy hair growth. If you want to speed up your hair growth, eat plenty of Omega-3 Fatty Acids rich foods. Omega-3 Fatty Acids are found in cell membranes in the skin of your scalp and in natural oil sebum which keeps your hair moisturized and hydrated. Omega-3s helps in producing healthy scalp and healthy sebum. The human body can't produce omega 3-fatty acids on its own; it is imperative that you get your supply of EFAs through dietary means. To ensure that you’re getting enough omega-3 and omega-6, take daily supplements in the form of fish oil, olive oil, flax seed oil, primrose oil, blackcurrant oil, or borage oil. Vitamin F can be found in sea food like salmon, herring, anchovies, and mackerel, In healthy vegetable oils like sunflower seeds, olive, safflower, canola, and grape seed, In nuts particularly hazelnuts, Brazil nuts, and walnuts. In Legumes, flax seeds, sesame seeds, chia seeds and avocado. EFAs are also available in supplement form - such as fish oil capsules or evening primrose oil. Iron is an essential trace mineral that is found in all cells of the body. It helps in creating red blood cells and transporting oxygen to all cells in the body. This essential mineral plays an essential role in the normal growth and development of your hair. Iron carries oxygen to the hair follicles and stimulates bloods circulation to the scalp which generates healthy scalp. This is why Iron speeds up the hair growth development process and maintenance of your hair, allowing your hair to grow and keeping it strong. Some researchers have found that conditions like alopecia, hair loss, and hair breakage are induced because of Iron deficiency. So, it is advisable to take iron supplements or foods that are rich in Iron on a daily basis. Its best not to drink tea with your meal as this reduces the amount of iron that your body can absorb. The iron that your body absorbs the best and is found in high amounts in red meat, In moderate amounts in prunes, apricots, blackstrap molasses, nutritional yeast, and wheat germ, Oily fish, for example sardines, Pulses, for example lentils and haricot beans, Dark green vegetables, spinach, kale and watercress. Leafy green vegetables, Squash, Nuts, shellfish, Eggs, poultry, soy foods, Tofu, whole grains, beans, turkey, egg yolks, clams, mussels, oysters, Shrimp fortified bread, Dark Chocolate and grain products are packed with Iron. Zinc is a great source of mineral which helps in repairing tissues and it checks your hair follicles working perfectly or not and helps keep your scalp and hair stay healthy. Zinc is required in DNA replication and RNA production necessary to maintain normal hair follicle cell division. A deficiency can lead to dry hair and oily skin. You might not have given much thought to your Zinc levels before, but they could be playing a part in lackluster hair growth if you don’t have enough. 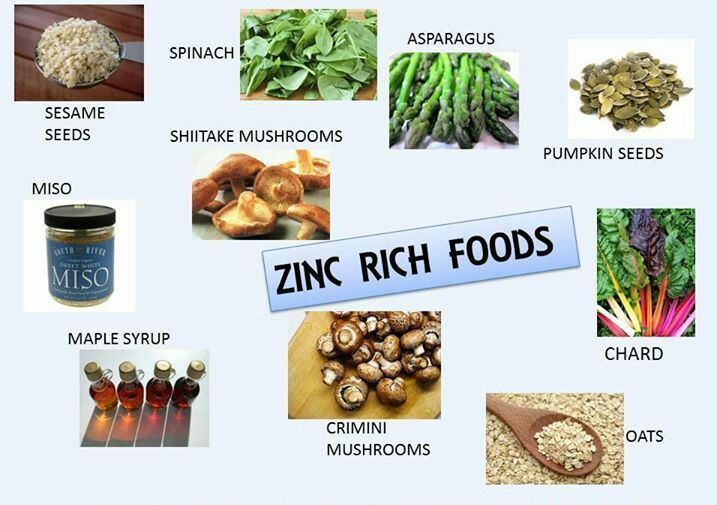 To regain this hair growth mineral, consume 15-30mg daily or munch on high-zinc foods. It also regulates hormones (testosterone included) in the body and helps maintain production of oil-secreting glands on the scalp that help your hair grow. Best food sources of zinc include oysters, Dungeness crab, and other seafood, red meat like beef, lamb, poultry as turkey, eggs, but vegetarians can get zinc from asparagus, soy beans, grains, black-eyed peas, wheat germ, fortified cereals, nuts, almonds, peanuts, chickpeas, Spinach, sunflower seeds, mushrooms, whole grains, pumpkin seeds, soy foods tofu, brewer's yeast, chocolate and dairy products. Magnesium is the fourth most abundant mineral in the body and is necessary for every major biological function (over 300 biochemical functions) in the body—hair growth included. Magnesium Works with calcium to promote healthy hair growth. Eating a diet rich in foods with Magnesium in them is one way to make sure that you’re giving your scalp what it needs to growth strong and healthy hair. Magnesium deficiencies have been linked to hair loss in both men and women. 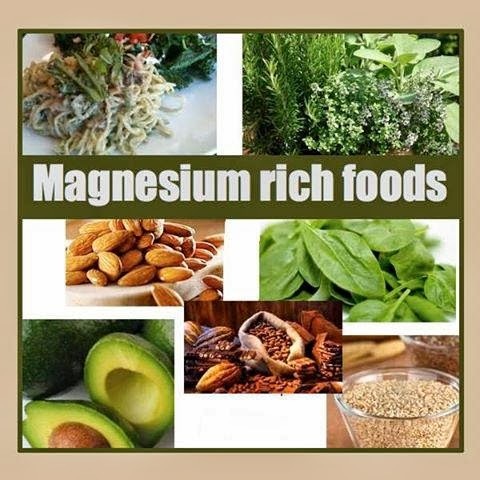 So, it is better to add some magnesium into your daily foods to stop this issue from coming out. Leafy green vegetables such as spinach, Kelp and broccoli, almonds, Brazil nuts, peanuts, hazelnuts, cashews, sunflower seeds and other seeds, halibut, shrimp, chicken, whole-wheat bread, milk, Whole grain products, lima beans, black-eyed peas, soybeans, legumes, avocados, bananas, Dark Chocolate, Green vegetables, wheat germ, whole grains cereals, chickpeas eggs, avocados, peas and kiwifruit. Copper is the third most abundant trace mineral in the body, Plays an important role in iron metabolism and helps make red blood cells. Copper works on structuring the hair and has several activities in pigmentation, the natural color of hair. According to WikiPedia.org, Copper peptide has roles in stimulating the growth of hair. Lack of copper produces brittle, dry and unmanageable hair. While a copper deficiency is rare (doctors caution that supplements can be dangerous), the recommended daily intake for adults is 0.9 mg, 1 mg for pregnant women and 1.3 mg for lactating women. High levels can lead to dry hair, hair loss and severe health problems. 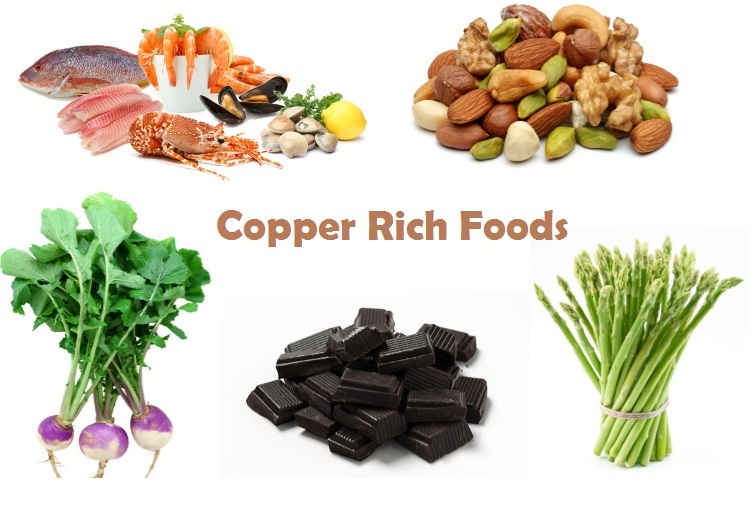 To speed up your hair growth, you can eat copper rich foods. Sources include Organ meats seafood such as oysters, squid, lobster, shellfish, nuts, almonds, pistachios cashews, sesame seeds, barley, tempeh, sunflower seeds, pumpkin seeds, sun dried tomatoes, wheat bran cereals, whole-grain products, beans, prunes, legumes such as soya beans, lentils and cocoa products like chocolates are all foods that are high in copper. More than half of the copper in foods is absorbed.